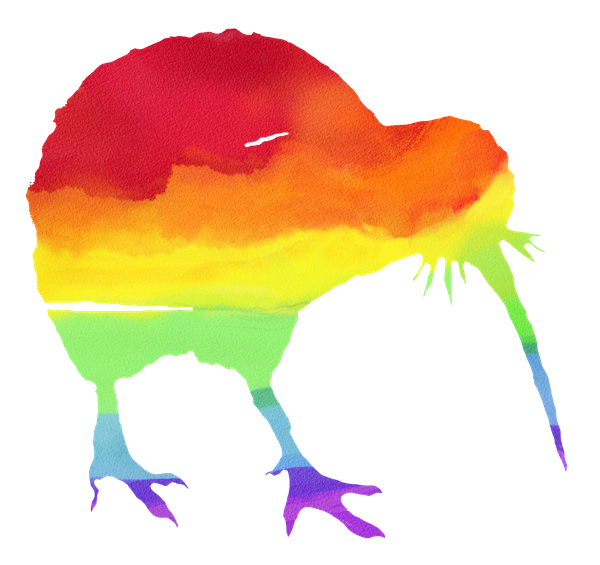 Alphabet Soup is a group for LGBT and questioning 12 – 18 year olds in Dunedin. The group runs weekly, on Fridays 4 – 5.30pm and is run by trained facilitators. Come along for some free snacks, fun activities and a chance to meet like-minded people.